Khanna’s content and intent in How to Run the World are no less ambitious than the title. This is fitting as metaphor, because many of us believe that the world is faced by a complex set of nearly intractable problems in global security, finance, public health, and the environment — coupled with a dramatic crisis in the leadership required to address them systematically. The solutions must be just as ambitious. With today’s challenges most government leaders and diplomats struggle to inspire hope. In the United States, we watch Congress and the Administration bicker over trivial minutiae, while flushing money down the toilet and failing to move the nation — or the world — forward quickly enough. We are currently muddling through foreign policy issues ranging from global warming to AIDS epidemics to insurgency in Pakistan. 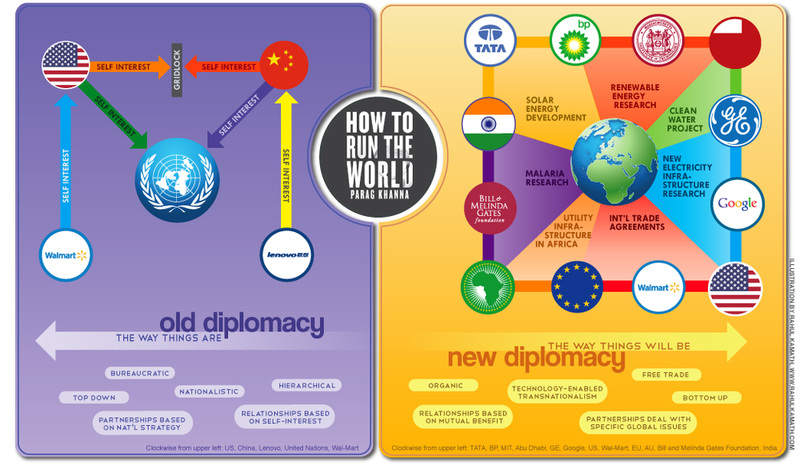 Wouldn’t it be nice if we had a handy little manual to start off the year for both professional diplomats and laymen? The book succeeds in this endeavor largely through the clever use of additional levels of metaphor, while still drawing on historical context and wisdom from an uncharacteristically diverse array of global sources. 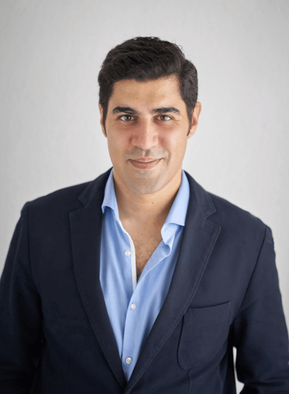 With How to Run the World, Khanna welcomes us to the new Middle Ages, akin to the time when there was no leading world power, when large cultural differences and political priorities from region to region rent the world apart, and power was devolving from traditional centers toward new international actors. The book calls for a new brand of leadership which the author brands as “mega-diplomacy”- and repeatedly implores readers to play an active role. At the January book launch party in New York City, Khanna pointed to the crowd and asked all of the attendees to become diplomats in their own way. Throughout the book, Khanna breaks down the international system for its failures and makes assumptions about the new world order of entropy, which will at times scare the reader — rightly so. For example, he states bluntly that most of the world’s people don’t care about U.S. priorities, while America continues to lose its traditional grips of leverage; he also argues that terrorism and abject poverty are not going away. But then, he builds that same system back up again with p(a)ragmatic solutions and copious amounts of anecdotes about successful efforts at all scales, large and small. His unabashed confidence and optimism are reassuring. Khanna applauds public-private partnerships, corporations, NGOs, academia, regional councils, and local governments for pushing the envelope across borderless networks, wherever the bureaucratic hierarchies of states and global bodies such as the United Nations or World Bank are not. In fact, he believes that nearly all global solutions will arrive from the local level, not from top-down organizations operating from overseas office buildings. There are no holy cows, which is a departure from a majority of partisan or nation-centric foreign affairs books and essays on the shelf. 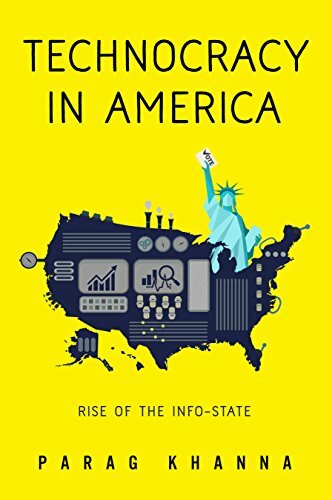 The book is like a survey course, often targeting key people and groups in the United States and around the world for their failures and successes, but not delving too deeply into any given issue. This lack of depth would be my only fault with the book, but perhaps this was the only way to create such an authoritative reference manual for the complex world we are trying to run. The point of view is refreshingly neutral, as there is no targeted demonization or moralistic judgment of specific nations, political parties, or regions- which mirrors the global game itself at the levels that Khanna thinks matter. There is a minimum of technical discussion and dwelling on academic international relations theories. However, if you are looking for simple explanations for dramatic solutions, you will find them here. These include boldly re-drawing African and Middle Eastern maps to reflect economic and ethnic realities rather than 20th century Euro-colonial border lines, dropping broad targets for carbon emission reductions by 2040 by self-interested nations in favor of immediate and incremental action on specific achievable environmental projects, and accepting that for-profit mercenary armies keeping the peace or running counter-terrorism intelligence gathering at conflict hotspots around the world could be a good thing. Simultaneously, he does not sugarcoat the fact that many of these efforts that he endorses could result in pain. To follow up on The Second World, Khanna accepts that the worldwide influence of the U.N. and U.S. are in relative decline. However, this need not be worrisome: he predicts the continued emergence of familiar (Western) players, such as global cities; companies such as Google, Twitter, and Cisco; bottom-up UN units like UNICEF; American NGOs such as the Gates Foundation or the Clinton Global Initiative; celeb-philanthropists like George Clooney and Bono; and projects such as the World Economic Forum. Ever optimistic, the book gives readers a light at the end of the tunnel: the possibility of a new Renaissance to follow these tricky Middle Ages. Khanna demonstrates a breadth of knowledge — with notes and bibliography to match — that is hard to come by in any single book, especially one that is such an easy read for the layperson. Whether one agrees with his unique and sometimes controversial views or not, I predict this will be a must-read in the area of foreign affairs for some years to come. Meanwhile, I am jumping for dear life onto the “mega-diplomacy” bandwagon. Mahanth Joishy is the South Asia Regional Editor of Foreign Policy Digest.